On May 27, Waseda University launched the “Why Waseda?” website, presenting information about the University in thirteen languages, a new portal to the world befitting Waseda’s identity as Japan’s leading institution for international study. Each section focuses on one of Waseda’s features, its environment, its education and research. For example, the first section, “Why Tokyo,” describes the appeal of studying in one of the world’s greatest metropolitan areas. This includes Tokyo’s ranking as an international city, its punctual transportation systems, the hospitality it shows visitors who cannot speak Japanese, and its abundance of five-star restaurants. Relying on visuals over text, “Why Waseda?” utilizes intuitive and easy to understand animations to present information. Waseda is Japan’s leading university in terms of internationalization and is number one in international students and students studying abroad. “Why Waseda?” introduces Waseda’s learning environment, including facts about safety, its eighteen degree programs conducted in English and its large-scale international dorm located in the center of Tokyo through easy to understand facts and figures. Up until now, Waseda’s website has been accessible in Japanese and English but lacked concise information for individuals unfamiliar with the University. With “Why Waseda?” a huge portion of the world can learn about the University and Japanese higher education in its native language. Waseda’s strategic plan, “Waseda Vision 150,” established a 20-year roadmap for becoming Asia’s leading university and refining its education and research. One of its goals is to double the number of international students to 10,000 and conduct the best, most competitive, high-level research. 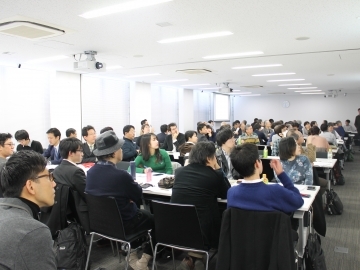 “Waseda Vision 150” aims to gather highly motivated students from around the world, conduct research that contributes to world peace and happiness, and educate global leaders in a wide range of fields. 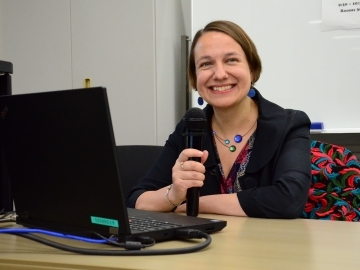 “Why Waseda?” helps make this possible by making information about Waseda accessible to the world in numerous languages. Families of prospective students can easily learn about Waseda through the website’s easy to understand graphics. Resembling a pop-up book, images and illustrations bring Tokyo to life with eye-catching depictions of city landmarks such as Tokyo Tower and Sky Tree. To alleviate fears and anxieties about studying in a foreign country, “Why Waseda?” presents the appeals of studying in Japan and in one of the world’s greatest metropolises, Tokyo. This includes Tokyo’s ranking as a top international city, its punctual transportation systems, the hospitality it shows visitors who cannot speak Japanese, and its abundance of five star restaurants. 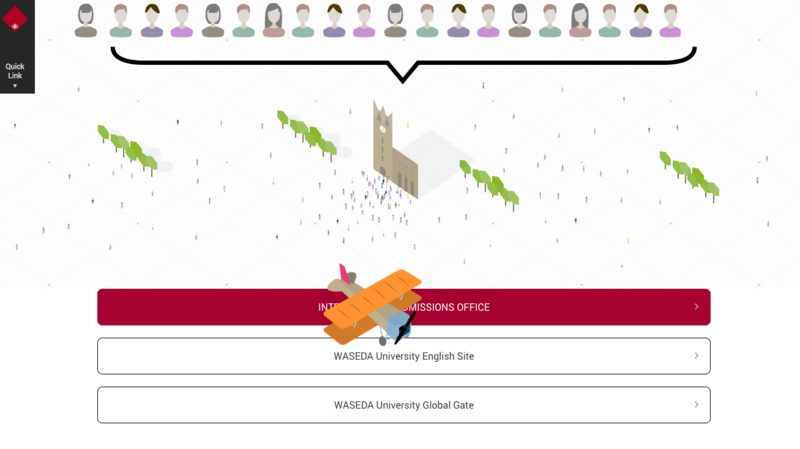 Users are greeted with various animations as they scroll down the “Why Waseda?” page. 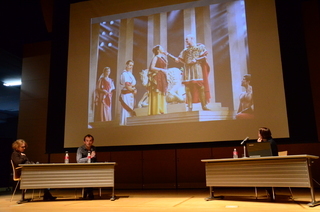 Information about Tokyo and Waseda is presented like a story, concluding at the University’s landmark Okuma Auditorium. Every section of the website is accompanied by movement and animation to keep users engaged in the experience. Special consideration was made regarding the website’s layout, and design, ensuring that the website could expand and adapt to fit a variety of languages. The mobile device version utilizes simple graphics and smooth browsing functionality, making it accessible from countries without advanced internet infrastructure. Created by Waseda University Office of Information and Public Relations and CINRA Inc.